Performance is the heart and soul of vinyl flooring and today's improved wear layers are what allows it to stand up to all kinds of abuse. The thickness of the wear layer varies from low- to high-end, and is generally measured in mils (1/1000 of an inch, about the thickness of a human hair.) At the low end for residential use are 8 mil wear layers with upgrades to 12 mil and 20 mil on better products; much higher for commercial applications. Vinyl No-Wax is good for areas with light traffic and minimal exposure to dirt. It is the least durable and requires regular maintenance. This is often referred to as “builder grade,” in other words, a lower quality product. Urethane is good for areas with normal to heavy traffic and can be used in most residential settings. Urethane also resists scuff marks, scratches from sliding chairs, cleans up easily and doesn’t require polishing. It is probably the most common wear layer. Enhanced urethane is considered the highest quality surface coating which gives vinyl the ability to stand up to the heaviest traffic, offer the greatest stain and scratch resistance and maintain its original luster longer than other coatings. 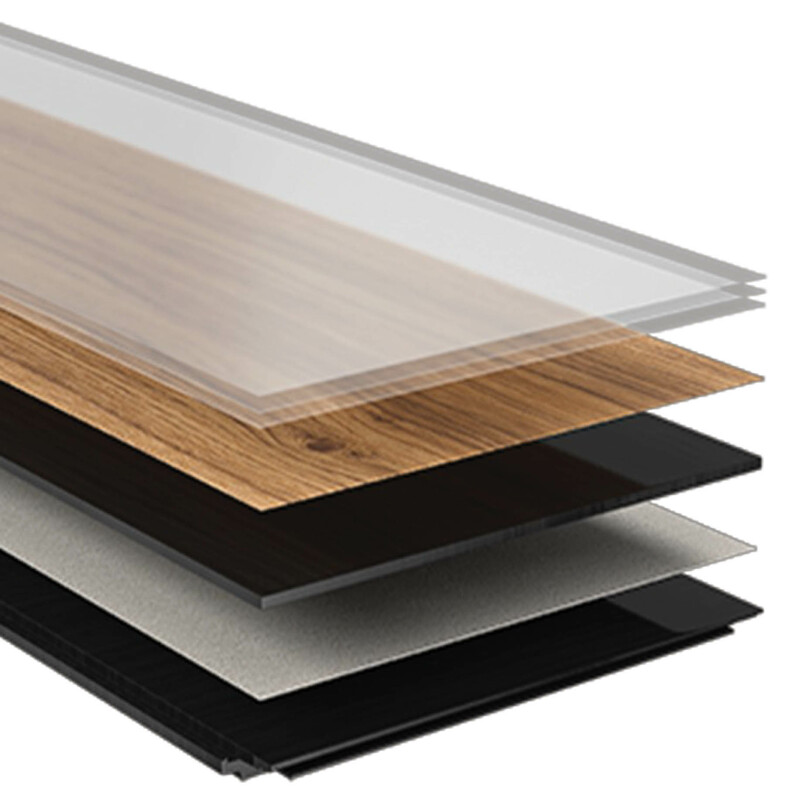 These wear layers are found on the better grade products, regardless of format whether it be sheet, tile, LVT or WPC. Diamond 10 Technology is a new wear layer developed by Armstrong Flooring for its premium and better quality floors. The wear layer uses cultured diamond particles giving it twice the performance against dents, scratches and scuffing as traditional vinyl, according to the company. This advanced wear layer treatment is also available on its sheet vinyl products. I did personally witness a scratch test against another competitive product (not sure which), and it did outperform in that test. I’ll be asking for a complete side-by-side comparison and will report on it in a future blog post, so stay tuned.